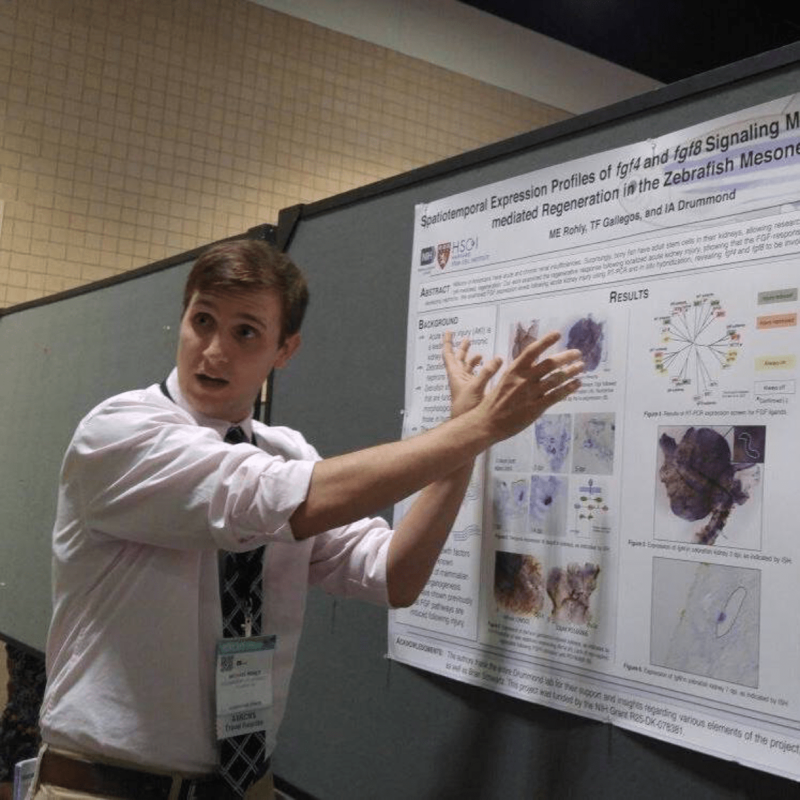 Columbus State University student Michael Rohly hopes to provide affordable medicines domestically and abroad by developing a well-rounded research experience, participating in a variety of conferences and symposiums, partnering with experienced scientists and networking with fellow student scientists. 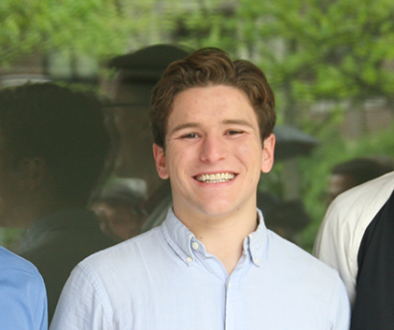 Rohly plans to get a medical degree and open a research lab to develop technologies in medicine. The end goal will be to develop inexpensive medicines. 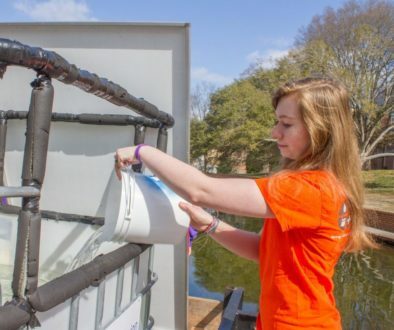 As of right now, Rohly is seizing opportunities for student research by participating in conferences and symposiums, networking and serving as president of several clubs at Columbus State. 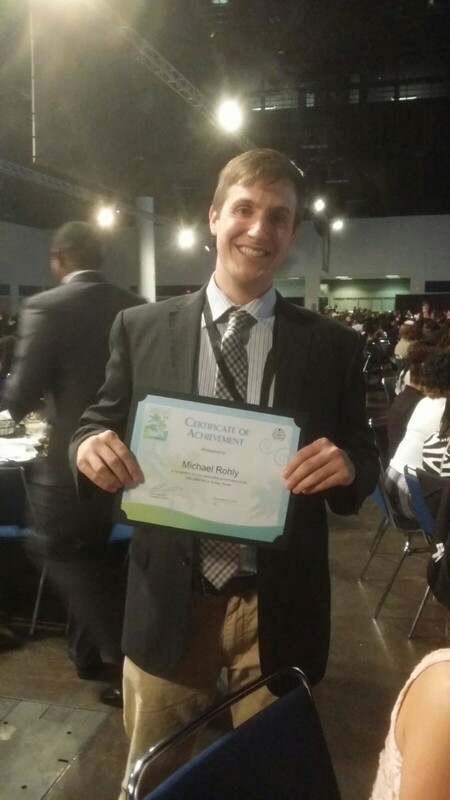 In 2016, Rohly participated in and won awards from the Annual Biomedical Research Conference for Minority Students (ABRCMS) and the Southeastern Medical Scientists Symposium (SEMSS). 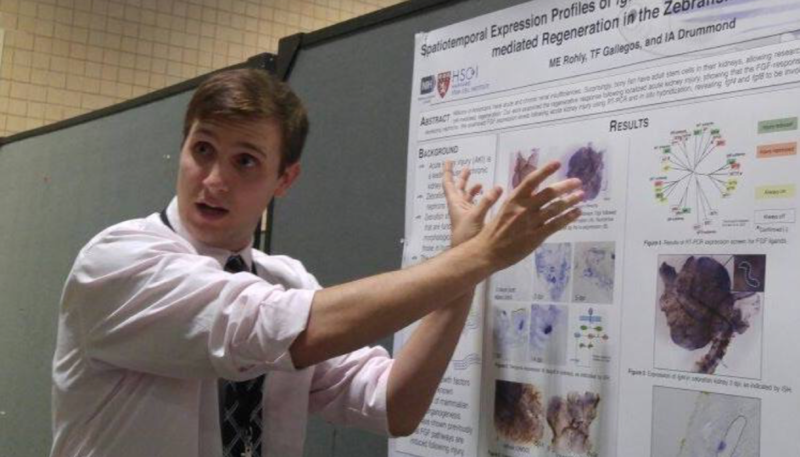 Rohly won Outstanding Poster Presentation at ABRCMS 2016 and third place in poster presentation at SEMSS for his research on kidney regeneration in zebrafish. Diversity is one of Rohly’s priorities. He plans to work with an assortment of people, in a variety of places and participate in different types of research. By doing so, he hopes to have a well-rounded research program. Rohly, a first-generation college student, has faced many challenges as a university student. As a 28-year-old undergraduate, Rholy has been in and out of college since graduating from high school. He originally entered university with a dual major in psychology and marketing, but struggled to balance work and school. 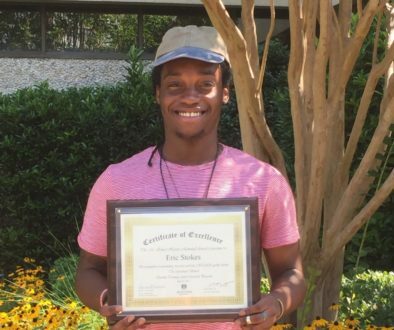 Without passion for his studies, he found it difficult to continue and ended up taking a two-year sabbatical before returning to college as a biology major. Rohly was raised by his mother and lived on a lake. He said he spent most of his time outdoors as a child. With that came many broken bones and stitches. He spent quite a bit of time in the hospital. Rohly has one or two semesters left of undergraduate before he moves on to medical school. He is district president and president of Beta Beta Beta Biological Honors Society. He is also president and founder of his university’s math club and president of the psychology club.